“But where do you get your protein?” Sound familiar? 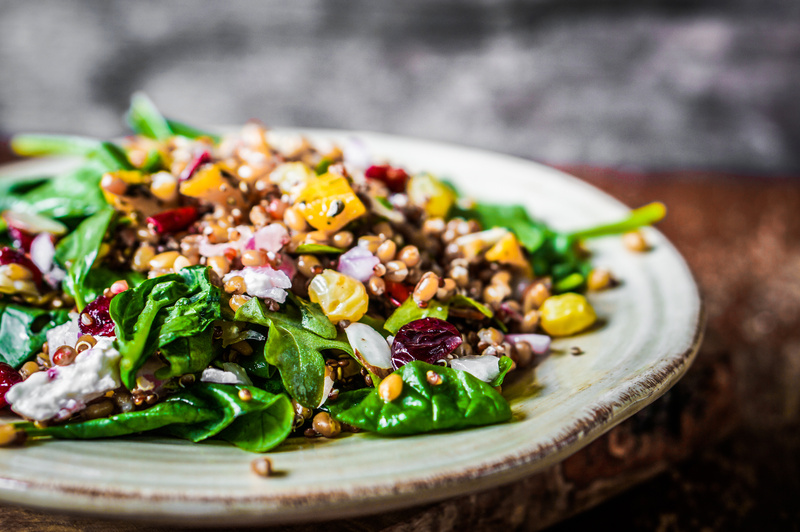 If you are thinking about eating more plant-based meals that will help maintain strong bones, help build muscle mass and keep you feeling satisfied between meals. From legumes, to grains and nuts, here are 6 ways you can get protein without eating meat. 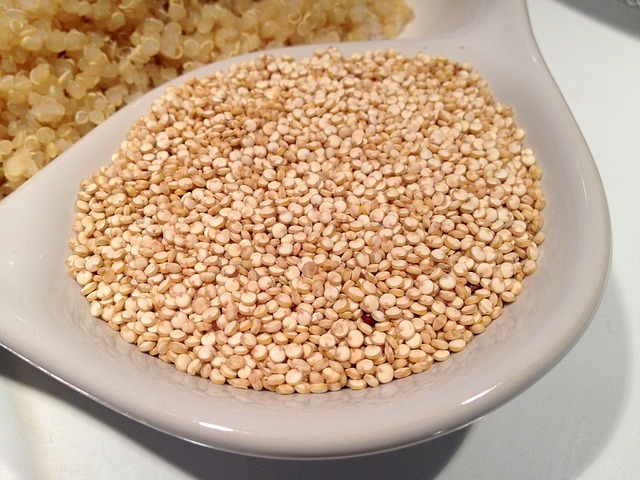 Quinoa has twice the protein content of rice or barley and is also a very good source of calcium, magnesium and manganese. One cup of this grain contains around 8 grams of protein and can be added to a salad, combined to make a veggie burger or even eaten as a porridge at breakfast. 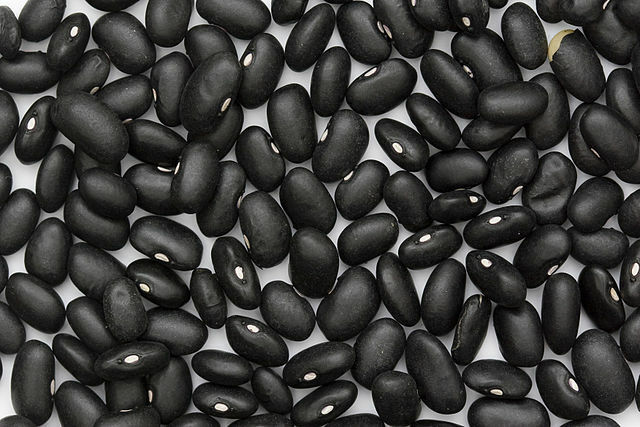 Black beans are an extremely affordable source of protein and fibre and they also contain numerous vitamins and minerals. One cup of boiled black beans has approximately 15 grams of protein, 15 grams of fibre, 38% manganese, 35% vitamin B1 Thiamine and 20% iron. Green peas contain high amounts of coumestrol. According to a study in Mexico city, you only need 2 milligrams per day to prevent stomach cancer. 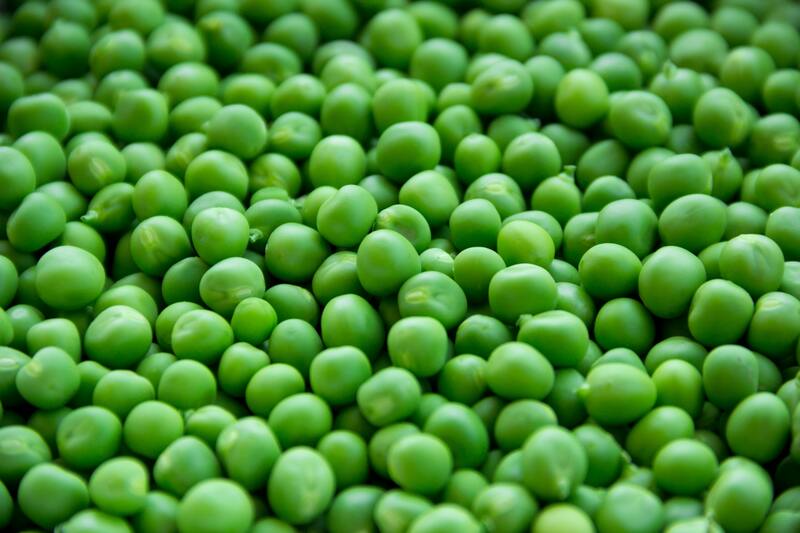 One cup of peas has at least 10 coumestrol and provides 7.grams of protein. 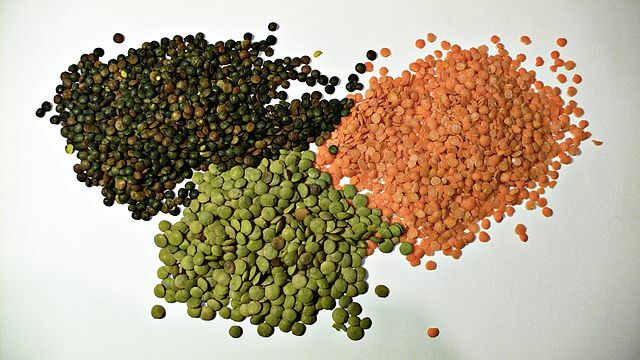 Lentils are high in protein and are packed with essential nutrients such as iron, potassium and antioxidants. According to the Department of Agriculture’s National Nutrient Database, one cup of lentils provides approximately 18 grams of dietary protein. Almonds are a crunchy treat packed with protein and healthy fats. 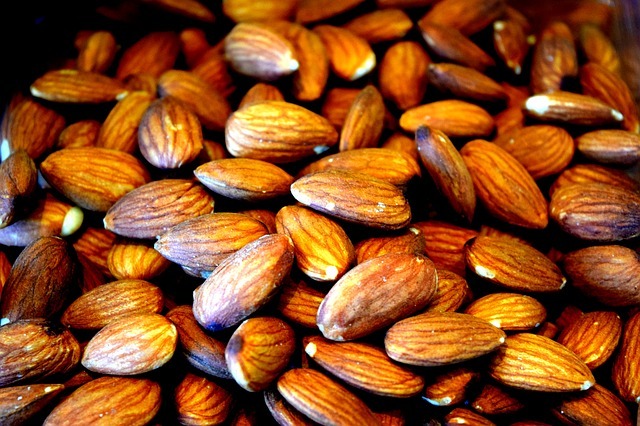 One ounce of almonds contains around six grams of protein. You can make almond butter in less than 30 minutes at home and this is great for spreading on toast. 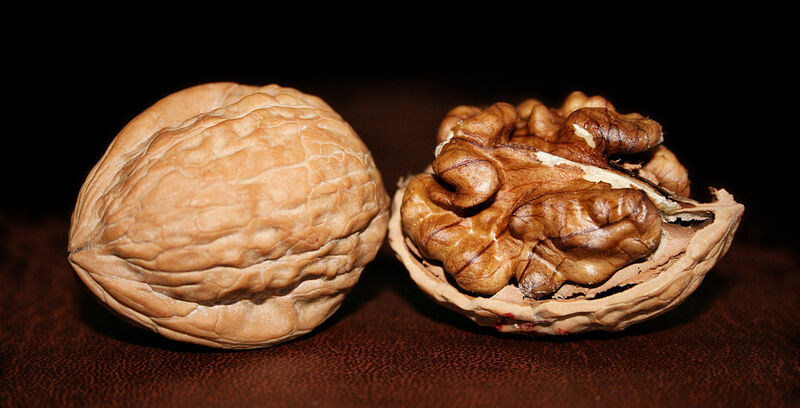 Walnuts provide a great source of fibre, protein, as well as omega-3s. One ounce will give you around 4.3 grams of protein. Try adding some walnuts to your salad, baked goods or just snack on them raw.
? These Bees Were Trained To Make Cannabis-Infused Honey [Video] The Number One Thing Psychiatry Can Learn From Shamanism ?